This is Part 2 of our lesson on 아무. In this lesson, we introduce some more expressions that contain the word 아무, as well as some fixed expressions and more sample sentences. In Lesson 11 of this level, we introduced some expressions which included 아무: 아무나 (anybody), 아무거나 (anything), 아무데나 (anywhere), 아무도 (nobody), 아무것도 (nothing), and 아무데도(nowhere). Building upon that knowledge, let’s take a look at a few more expressions which are related to 아무. 아무 때나 한국어 공부할 수 있어요. 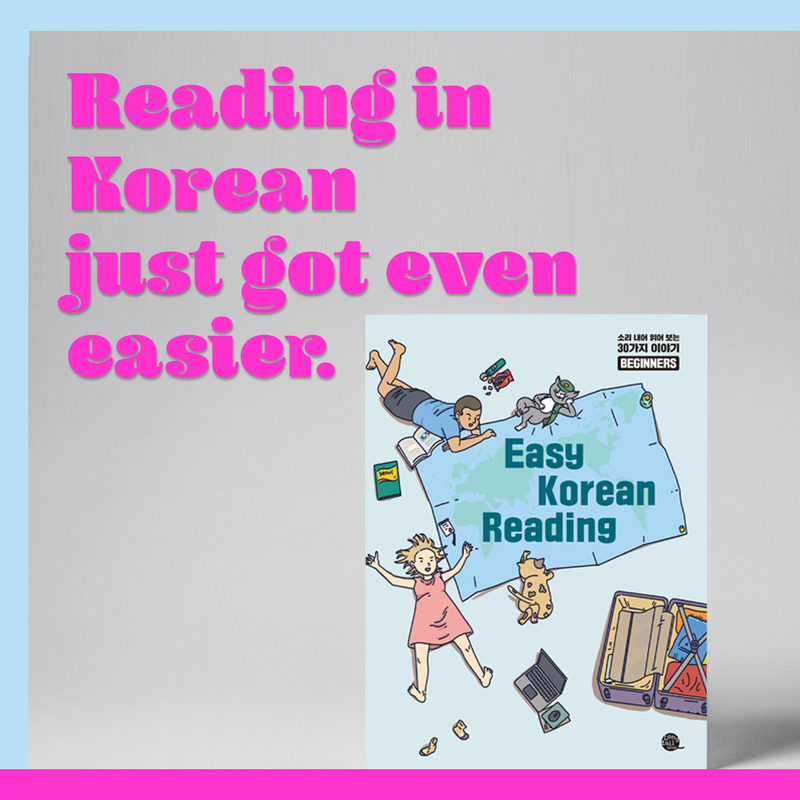 = You can study Korean anytime. 아무 말도 하지 마세요. = Please don’t say a word. ** This is one of the expressions that only work in a negative format. 저는 아무렇지도 않아요. = I’m okay. 아무한테도 주지 말고 혼자 먹어요. = Don’t share this with anyone, and eat it alone. ** Here, 아무렇게 is kind of an adverb, but it doesn’t work independently. It ONLY works in this format. 아무렇게나 하지 마세요. = Please don’t just do it any way you want. 아무(런) 소식도 없어요. = There is no news (from them). 2. 아무 말도 안 했죠? = You didn’t tell them anything, right? = Don’t give it to anyone. = You can do it whatever way you want.